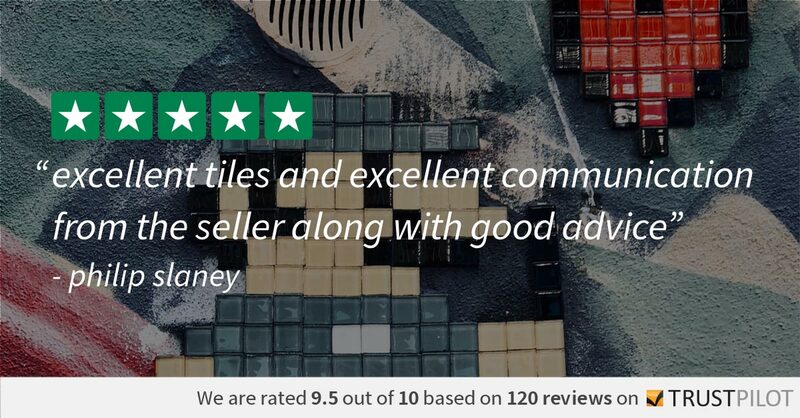 Add a new dimension to your interiors with the brand new and enchanting Odyssey collection of gorgeous glass mosaic tiles. 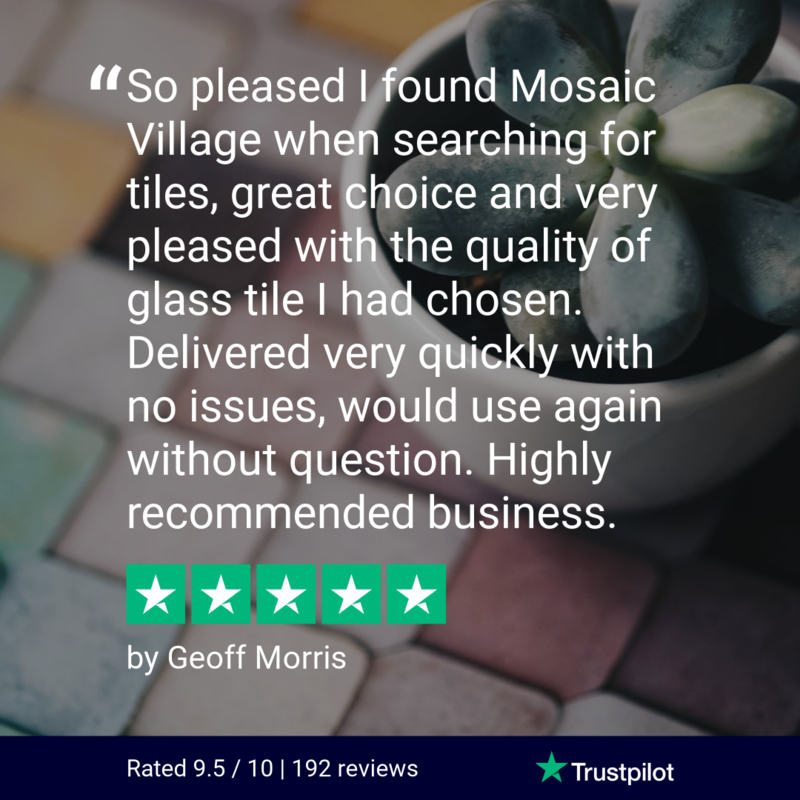 The moment you set eyes on these tantalising mosaic tiles you’ll find yourself gravitating towards their sumptuous, smooth and streamlined surface. Like trapped satin under a layer of glass, every Odyssey tile reflects the light and boasts a 3D design which is out of this world.There are five cosmic colourways to select from including Aurora Orange, Quasar Blue and Galactic Grey, perfect for creating a stunning feature wall. Send your interiors into orbit with Nebular Brown. 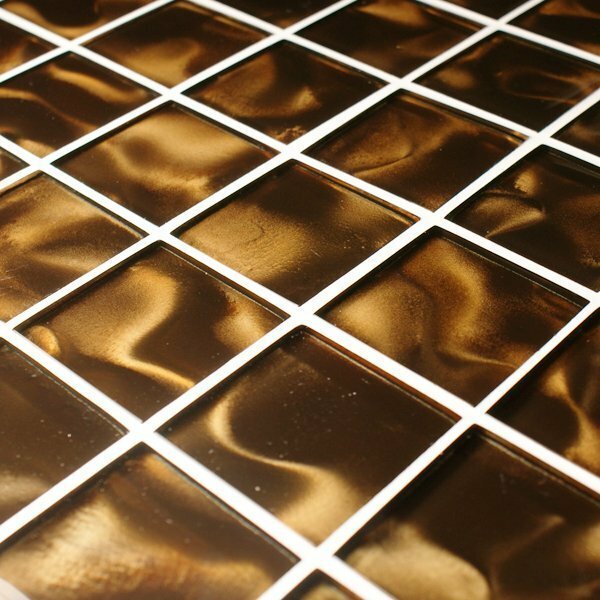 The 3d effect Odyssey glass mosaic tile collection.